to break them into small pieces. My Mom would say "It's the adult way to eat barley candy"
(you could sample several flavors and not walk around for hours with a stick in your mouth). we could sell them for a better price. It's true. 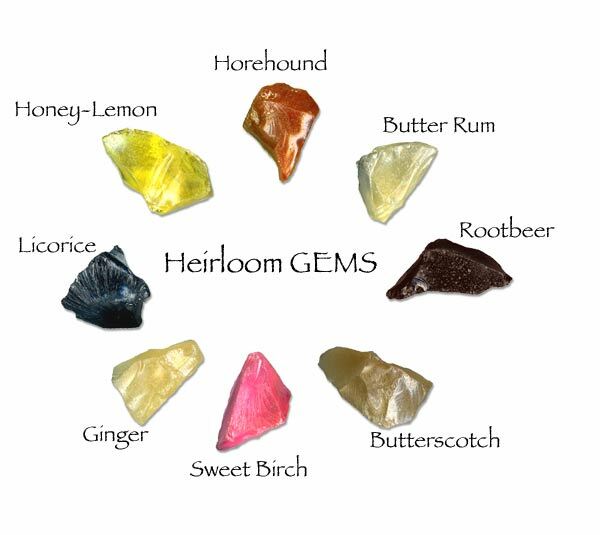 GEMS are the least expensive form of Barley Candy we make! You get an assortment of flavors in every bag and it's easy to share them with a friend (if you want to...). We do not recommend that children under the age of three eat GEMS without adult supervision. A New study shows Ginger help relieve nausea associated with with Chemotherapy! By popular request we have made up Ginger Barley Candy GEMS. These candies are flavored with Ginger oil, have no color added, and are fat-free, nut-free, wheat-free & sodium-free. 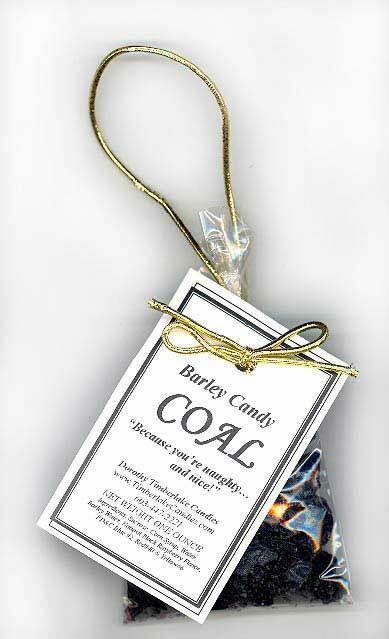 Many people already buy Barley Candy for Chemotherapy. Let us know if it helps you! Do you want a lot of GEMS? Do you need citrus GEMS right away? citrus flavored Barley Candy for their chemotherapy patients. which are common conditions resulting from treatment. Selected Shapes May be ordered individually by number.